Locality: United States, Colorado, La Plata, Hesperus. 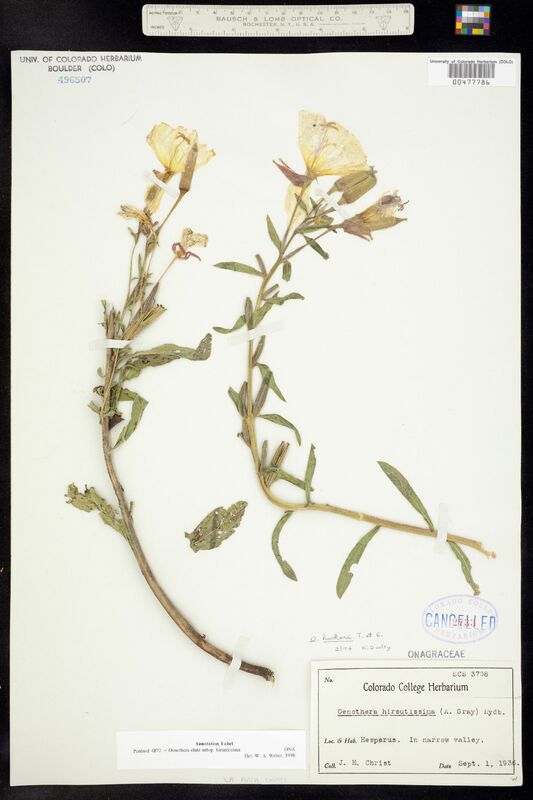 Occurrence Remarks: Oenothera hookeri T. & G., det. 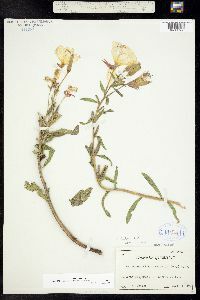 by K. Dooley, February 1974 / Oenothera elata subsp. hirsutissima, det. by W.A. Weber, 1998.